I love Kinder surprises! A Sweet and a toy all in one! What is not to love!!! There is always one or two of those little guys in the stockings each year! Your kids are lucky, Jenn! 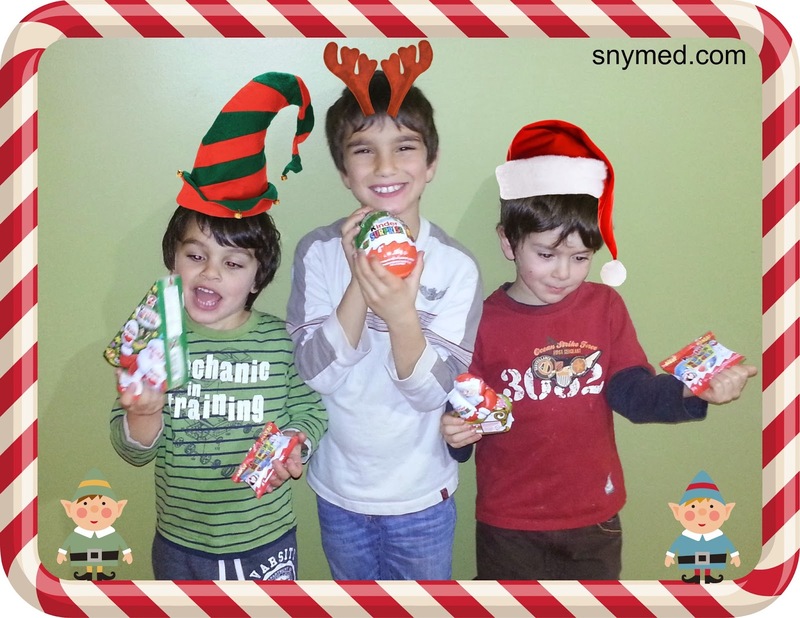 Kinder Eggs are a hit in my household and I love that they partner with CMN. Definitely a program we support. I love that they're doing this fantastic programme for the second year in a row, Suzanne! Those Kinder Mini Eggs are so addictive! I know they are supposed to be for the kids but I just can't get enough of them! 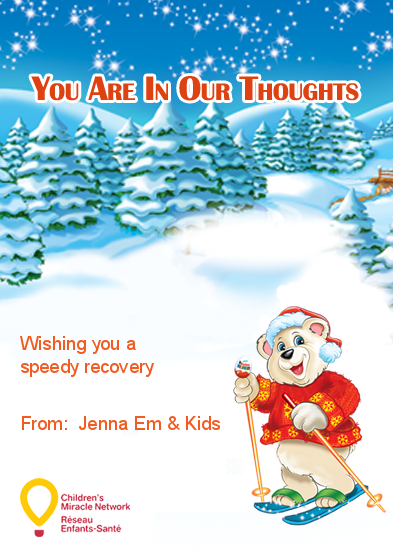 We made a card earlier this evening. 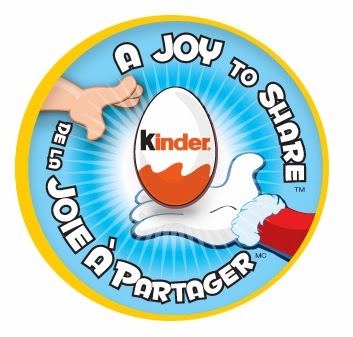 It was so easy and supports such an amazing cause, I'm sure Kinder will hit their goal in record time. Thanks for your support, Jonnie! I hear a lot of parents say that they also enjoy Kinder eggs! I saw this post last night, and went and made a card with my youngest (he was up super late last night due to a long afternoon nap, sigh) but it was fun, and a great promotion for them to run! mamawee, it is a great initiative! I know that CMN can put $25,000 to very good use. I just made the card,but they are already out of free chocolates.That was a great deal! I always put Kinder Surprises in my nieces stockings! And I grab one for me shhhh! Thanks for supporting the cause, Lyne. Word on the street is they might be adding more free Kinder coupons. WOW. That is amazing for the Childrens Miracle Network. I love when big companies follow through! 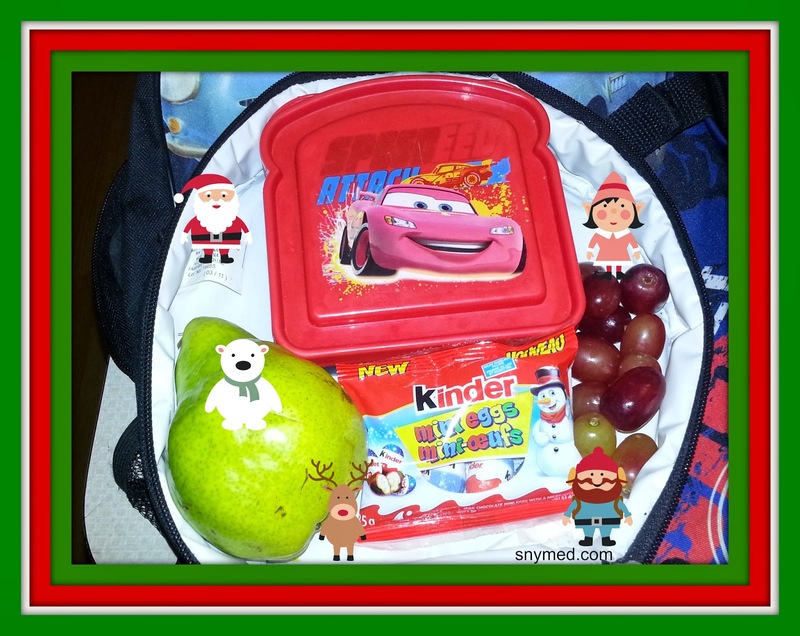 My son loves Kinder Eggs and I always use them as 'super' treats and he always gets so excited for them. I made a card and sent it...it's such a great idea. 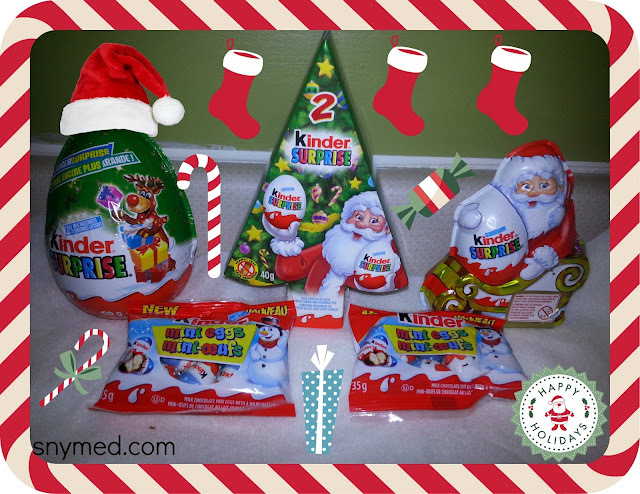 Christmas themed Kinder Mini Eggs = awesomeness! !